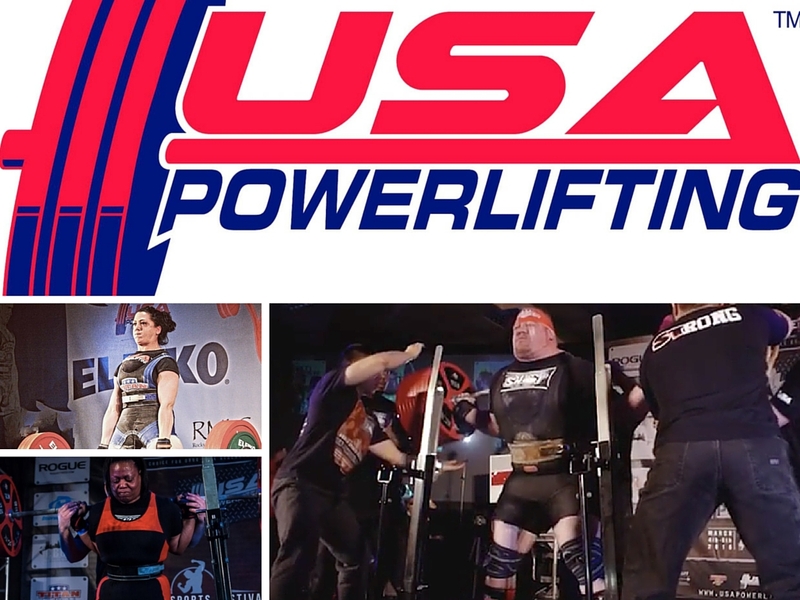 USA Powerlifting Nationals will take place from May 19-22 in Aurora, Colorado, at the Aurora Radisson Hotel. Checkins begin on Thursday, May 19th, with lifting taking place from May 20th through the 22nd. The two-platform competition expects nearly 300 lifters across all age and weight divisions, and this year, Nationals is organized by Rocky Mountain Lifting Club. A full schedule of sessions and flights can be found on their website. This year, USAPL Nationals will be streamed in two places: On the USAPL’s website, and through a portal on sponsor BodyBuilding.com. This is the second year that we’ve combined both the men and women together. Previously the men and women lifted in separate events. There was a consensus that we wanted to put the events back together. There are a lot of families that compete, a lot of couples that compete. So it was easier for them. With a two platform meet, everything is doubled. Single TV camera, single crew, spotters and loaders, but when you get to a two-platform meet, it becomes doubly harder, more so because you have to coordinate everything. This will also be the second year in a row where Nationals features all powerlifting age divisions and weight categories in one event. Competitors will range from teenagers to 80 years old, and the winner of each weight class in each division will qualify for the IPF World Championships this November. This year’s Nationals will feature lifters like Blaine Sumner — who in March set the heaviest total in powerlifting history — and two-time defending World Champion Priscilla Ribic. Ribic is a Master’s lifter but will be looking to qualify for Worlds in order to defend her title in the Open category. While both lifters seem healthy and capable of great performances, their main goal will be to win the meet to advance to Worlds — World Records can’t be set in national meets, so any record-breaking lifts here won’t count in the international record books. USA Powerlifting has started to go to a higher level, so we have to keep stepping it up from what’s been done in the past. And it’s always a challenge to do better than you did last time.